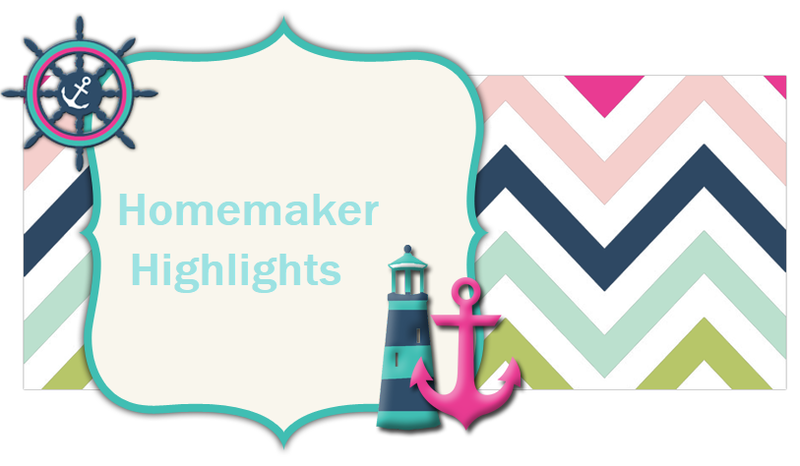 Homemaker Highlights: Freebies for Wednesday. Free coffee cup http://www.digilake.com/as/shop_content.php?coID=47 Allow 3-4 wks. A lot of great printables here for menus and such http://www.thehomeschoolmom.com/gettingorganized/planner.php This would be great for a homekeepers journal. One day I will do a blog on mine. I made it about three or four years ago ...still adding to it. It's been a joy to work on. Free pain relief samples from bluespring http://www.bluespringwellness.com/ContactForm.aspx?TypeID=20. Allow 10-14 business days. Free Bible study guide http://www.biblestudents.com/Free_Bible_Study_Materials.cfm?source=bibletoday Allow four weeks. Free pocket planner http://catalog.niams.nih.gov/detail.cfm?pubid=1931. Just add to cart and then continue to check out. You can select up to ten of them. Allow three to four weeks. Well, that is all for today. I did most of this post while Lilly was in speech therapy and published when I got home:) I got some chores that need tending to...I need motivation..lol. I am so tired today. I think I have over extended myself during the week. Seems like we have something going on everyday. Lilly has speech therapy, gymnastics twice a week, and the mother's day out for a 1/2 a day one day a week. I didn't realize I would be this tired. I really don't want to take her out of anything b/c she loves all of these so much and speech is mandatory. So we will see how things go.